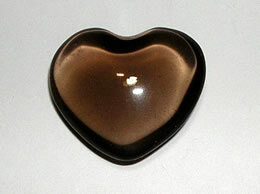 The well cut exceptionally attractive Fancy Agate Heart is highly polished. 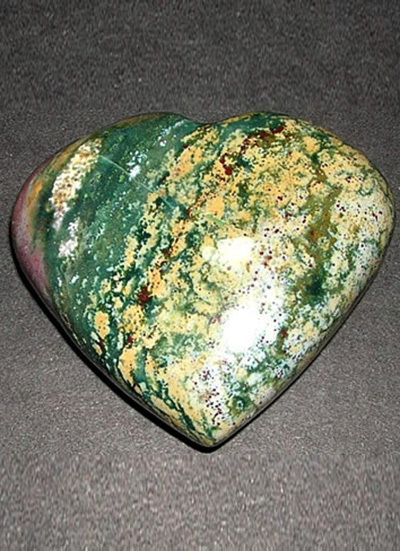 This distinctive heart appears to be glassy with an discrepant color pattern of yellow green and white. 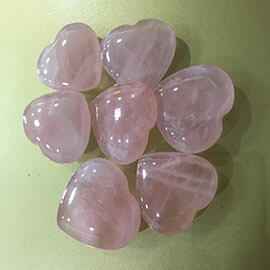 The banded layers of the fancy agate heart is also called the earth rainbow, the concentric bands on the Agate form in nearly every color that earth can produce. 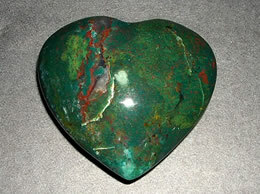 The fancy agate is highly opaque, the vibrant color combination of the heart looks perfectly brilliant. 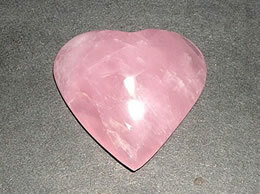 The shiny and smooth surface of the fancy agate heart itself speak of the quality of the agate rough used to craft this heart. 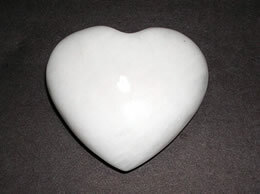 Size - 68 mm x 58 mm. 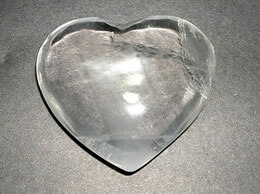 This Fancy Agate Heart is a ware house of creative thoughts, it helps writers express ideas in marketable form. 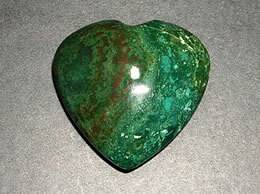 This Fancy Agate Heart helps young children learn to walk and not fall as they get older. 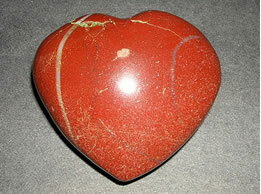 This Fancy Agate Heart also promotes marital fidelity. 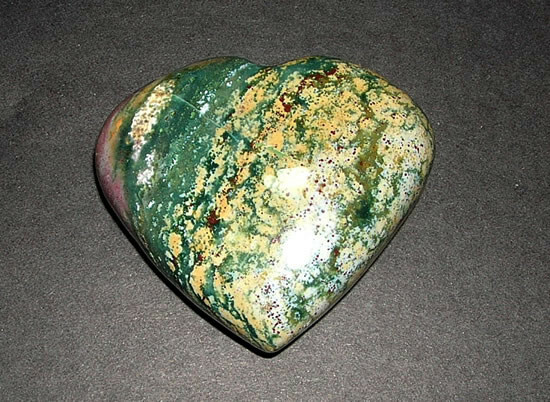 This Fancy Agate Heart is useful as a protection amulet when traveling, and is especially effective against traffic accidents.